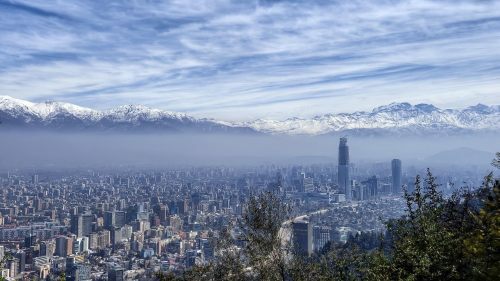 American Airlines is showing some insane prices from Toronto to Santiago, Chile. Dates look pretty limited, so this will probably be gone within a few hours at most. Update @ 11:30 AM EST - It looks to be gone already. Maybe just a temporary glitch from AA ? Will keep an eye on it to see if they come back. toronto, yyz, flight deals, american airlines, south america, santiago, chile and scl.